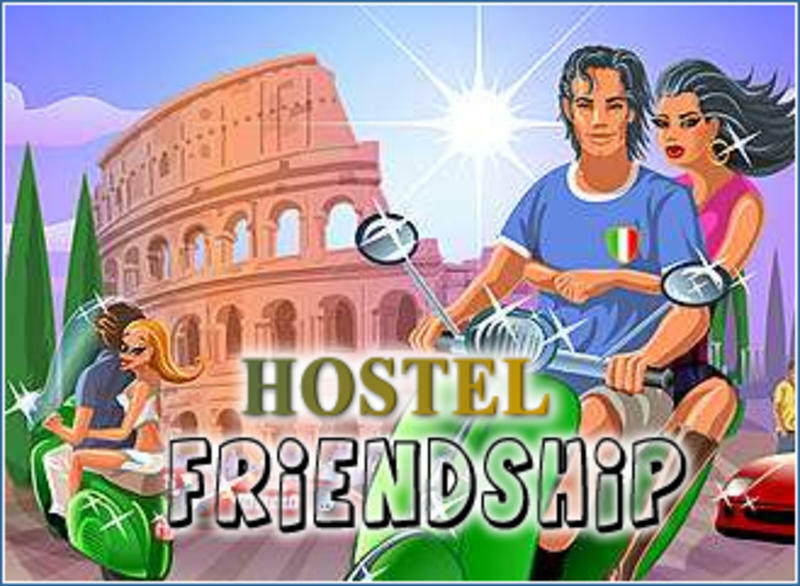 Friendship palace is situated in the historical center, just next to termini train station. We are well connected to all city areas by bus and subway with all major tourist areas within quick and easy access. The hotel has a quiet and relaxing atmosphere. We have ensuite rooms as well as shared bathrooms. Our main purpose is to give our guests the opportunity to enjoy their holiday and satisfy their needs and requests. The hotel is managed by the owners and has international staff at your disposal to ensure you a pleasant stay in rome. Other services include nearby parking facilities, you will have free 30 mins. Internet access in our laundrymat which is located in a separate place from the hostel, we have wifi as well. No curfew in operation. For your convenience we can also organise reservations for theaters and restaurants as well as sightseeing tours.